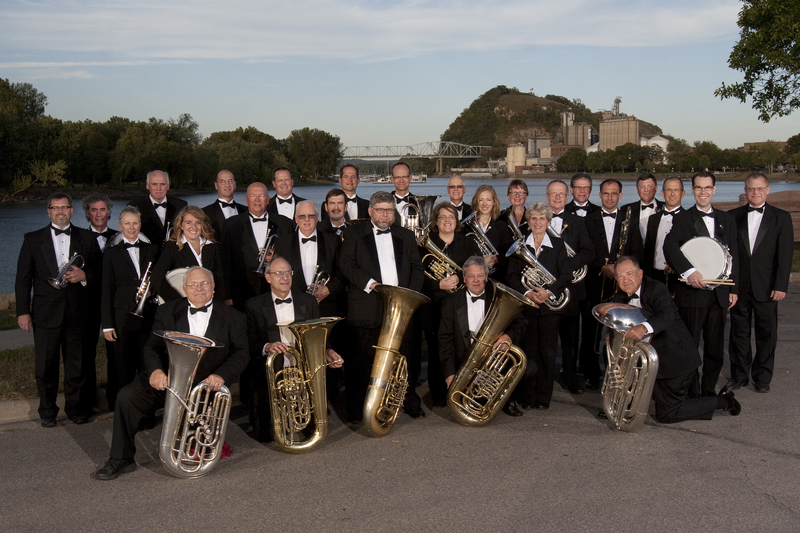 The Sheldon Theatre Brass Band was founded in 1989 as the resident performing ensemble at the newly-restored, turn-of-the-century, T. B. Sheldon Theatre in Red Wing, Minnesota. The band is made up of cornets, trombones, tenor horns, euphoniums, tubas and percussion. 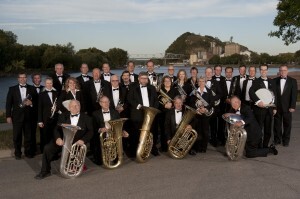 The group performs a diverse repertoire of brass band music.